Kit Carson House, Kit Carson Avenue, Taos, Taos County, NM. 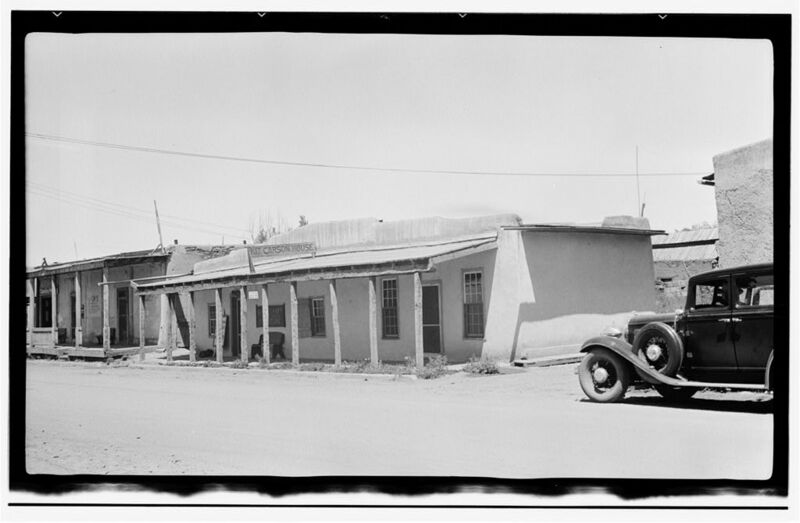 This photo and information about Kit Carson House was complied by the Historic American Buildings Survey after 1933. This is part of the Historic American Engineering and Historic American Buildings Collections at the Library of Congress.